Electrical Powerplant Operators: Entergy, Alliant Enrgy, PPL, Consumers Energy, Georgia Power, Souther Companies, and Duke Energy. Automotive Manufacturers including: General Motors, Chrysler, Toyota, Volvo North America, BMW, Delphi, Thyssen Krupp, Tower Automotive, DANA, And Spartanburg Steel. Industrial Manufacturing Facilities such as: Boeing, Briggs & Stratton, Simplicity, Sony, Fuji Film, Owens Corning, Thyssen Krupp, and General Electric. Semi Conductor Manufacturing: Intel, Hyundai, and VISHAY. And More...For a complete listing of our experience, please visit our asset recovery projects page. 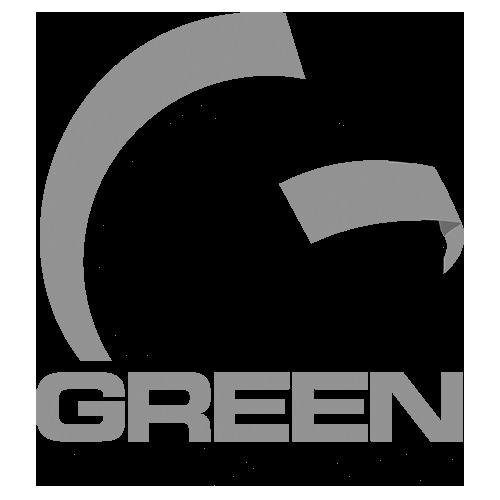 Green Industrial™, LLC is experienced in several different types of industry. Call us today to find out how we can help 262.476.5045. Green Industrial provides industrial companies with a place to buy or sell their excess or unneeded used industrial equipment inventory. We exist to service our cutomers who sell to us or buy from us. We strive to create equipment disposition solutions that will protect our planet.